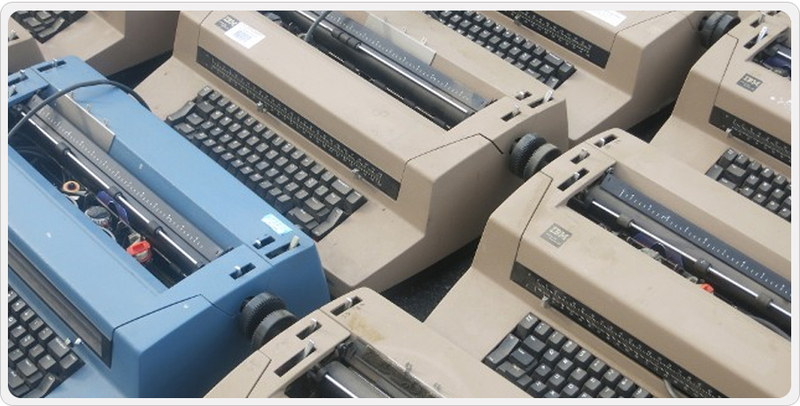 Our company has been in business for over 41 years and we are highly skilled in both manual and electric typewriter service and repair. We offer on-site and carry in service and a full range of supplies. We take great pride in our reputation and our customer satisfaction. We treat our customer's machine as if we were repairing our very own typewriter. All of our work is thorough and detail oriented.